Designed for those who are drawing, painting and photo-editing, the pressure-sensitive pen gives you advanced pen performance and realistic pen-on-paper feel. Bring your ideas to life with free software. 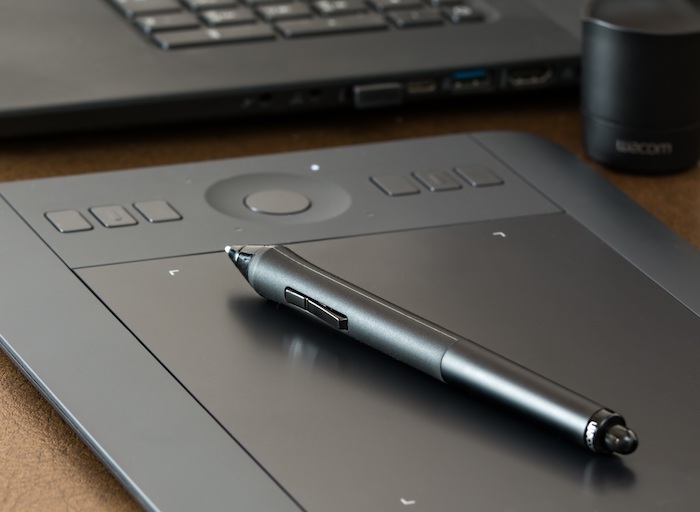 Wacom Pen Tablets are all you need to get creative digitally. Tip: If the pen is not synced to the screen properly, try restarting the computer.